Some of the most exasperatingly anticipated new openings of the past month hit print (and online) this week, whilst cafes across Ireland, Middle Eastern chains in London and a restaurant in a Mexican jungle restaurant also make headlines. 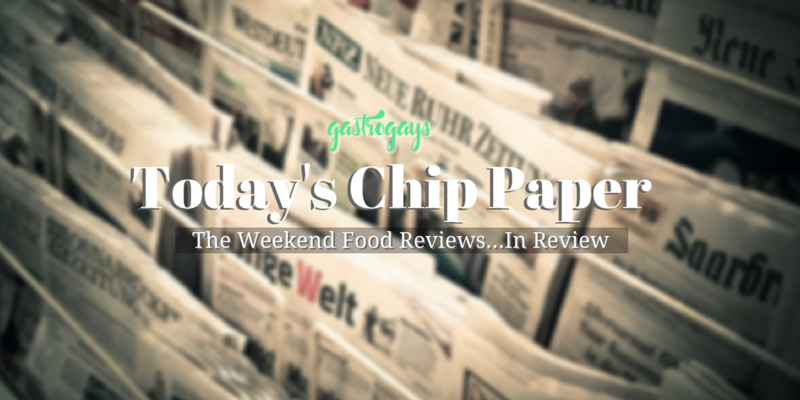 Here’s Today’s Chip Paper, your overview of a selection of the past week’s restaurant reviews from the UK and Ireland. 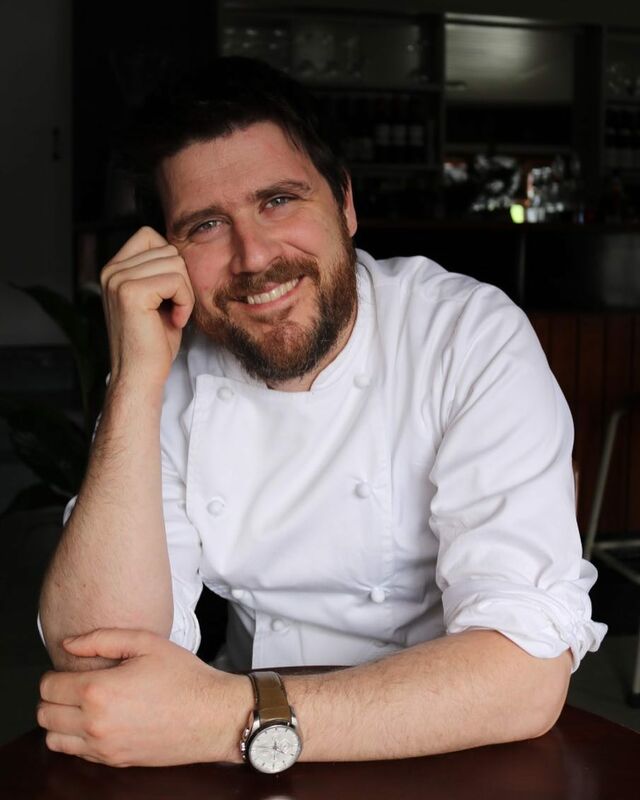 The Examiner’s Joe McNamee reviews County Cork’s new destination restaurant, Restaurant Chestnut on the opening night of Rob Krawczyk’s first restaurant. Give the guy a break, right? McNamee first laments Krawczyk’s former guises and ponders which Krawczyk-style Chestnut will offer. ‘Star in Their Eyes’ style reveals then unfold, we imagine. We were enthralled reading McNamee’s description of every dish – listen to this: “Chlorophyll and charcuterie collide as a crunchy stalk of local new season asparagus is draped in a gossamer shaving of ham fat, topped with pennywort.” Anywhere that serves a mid-meal gin cocktail in the form of a palate cleansing sorbet is our kind of place. Best dish? McNamee names the hogget the stand-out, saying “Krawczyk delivers impossibly tender pink meat you could slice with a knife’s handle let alone blade, while depth of flavour plumbs fathoms, enhanced by cauliflower and an umami-rich jus”. How often does a restaurant critic bestow precious column inches on the humble cheeseboard? Well, here, McNamee says is the best he’s ever had – with Durrus (a most local of cheeses, here), Young Buck (from Northern Ireland, a recent absolute favourite of ours, too,) and Hegarty’s Cheddar (which we had on a pizza this week at Strandfield in Dundalk that was sensationally bold but still yielded just enough to the prominence of the dough’s flavour). So many plaudits for Chestnut (nines all ‘round, but an eight for service), and let’s take a moment to remind ourselves that this is a review on the opening night of this restaurant. Opening. Night. 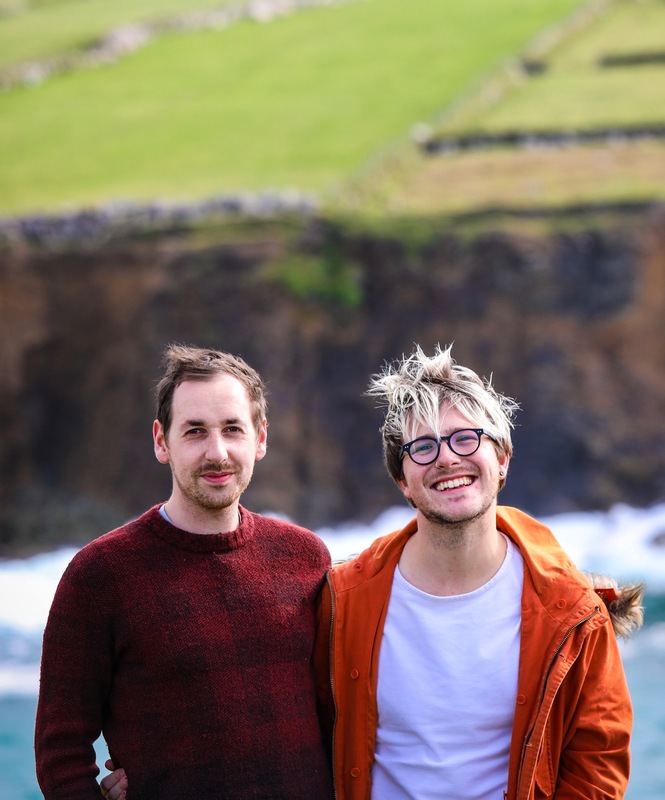 “Restaurant Chestnut will only get better and better — west Cork is so much the richer for its arrival,” – you’re telling us! From the best new opening in Cork county to the most talked about and long-awaited new opening in Cork City from Takashi Miyazaki. Food writer Kate Ryan from Flavour.ie is the first to review Ichigo Ichie in her Flavour Files feature. “In all my years, never have I experienced a tautly strung eagerness around a restaurant opening as this one,” Ryan exclaims. Ichigo Ichie is without a doubt the most talked about table in “the real capital”. A barely just-opened second space for Miyazaki, with a fresh angle too, this is a kaiseki – a 12-course, fine dining tasting menu-only, located on Sheares Street. It’s nice to see the former, much-missed, Fenn’s Quay site being put to fabulous use. It’s also nice to see a space where you can reserve a table online for Miyazaki’s cooking – his eponymous debut on Evergreen Street is no-reservations and has no more than about six or seven seats. 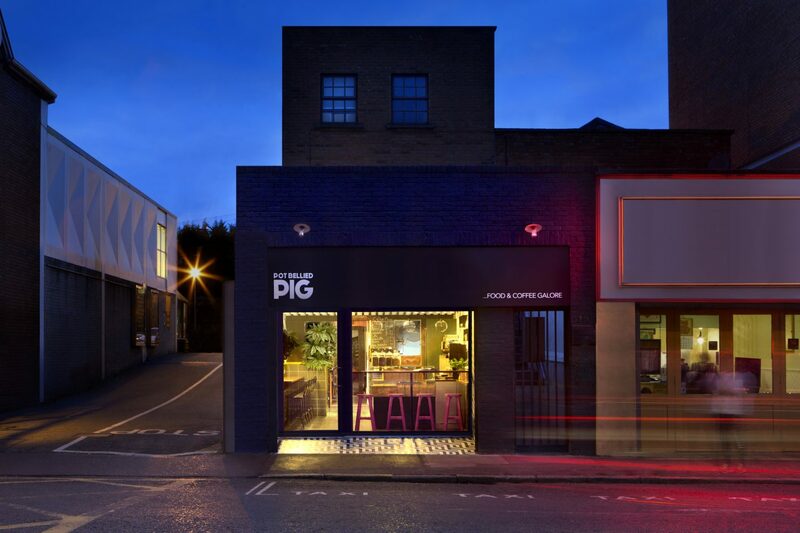 With the paint freshly dried, and the doors just opened over a week ago, we’ve been eagle-eyed to see surmises following first impressions and tastings – particularly of the food writing set. 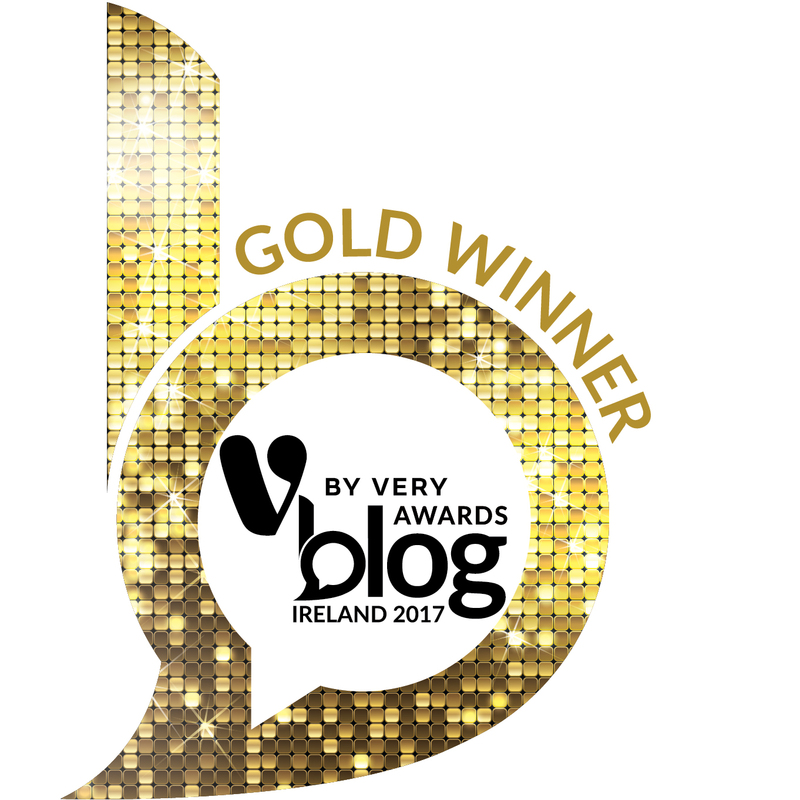 Straight out there though is Cork-based blogger, Kate Ryan, and we’re looking forward to including more and more Irish food bloggers amongst the critics in this feature of ours going forward – by the way. Just before hitting publish we also spotted Cork Billy’s Ichigo Ichie review, too! It sounds like Ichigo Ichie present Takashi at his finest – skilful cookery, taking the hand of Irish diners to discover a cuisine still building its reputation in Ireland. Miyazaki is without a doubt the ambassador of Japanese cuisine in Ireland. 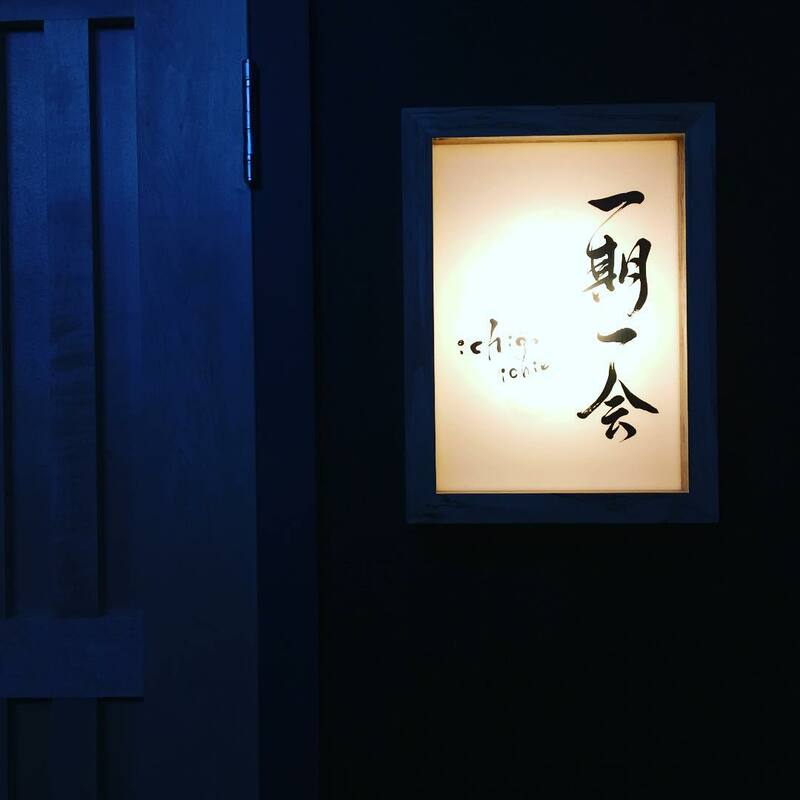 The curious name of Miyazaki’s second restaurant translates beautifully to “once in a lifetime” and Ryan writes that “my plan is that this visit will not be the only one I ever make, I know this: the next time I do go, the menu will be sufficiently different that I will indeed have another once in a lifetime experience”. We cannot wait to visit. 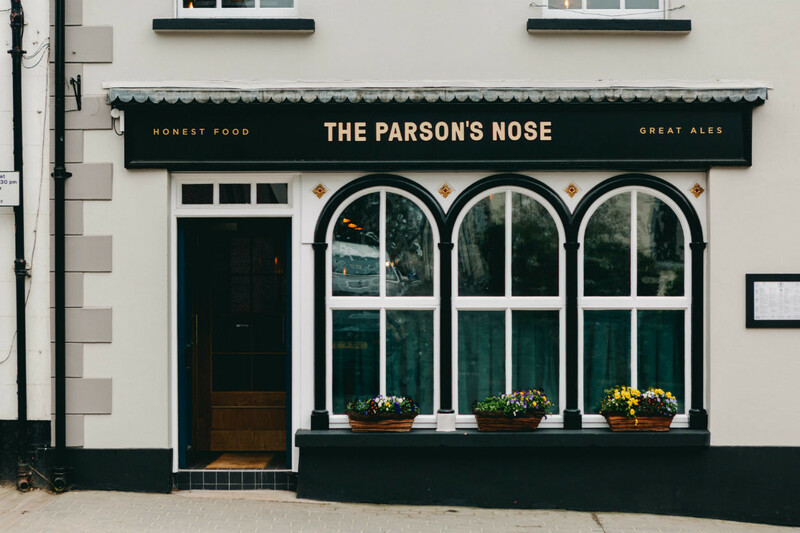 Fresh from a jaunt to Belfast – in the very week we too found ourselves in the first city of Northern Ireland – Gillian Nelis reviews The Parson’s Nose in Hillsborough in her Sunday Business Post column. We first heard the term ‘Parson’s Nose’ from one of our most beloved TV cooks, the inimitable Fanny Cradock, who delivers such uncomfortable phrases in a matter-of-fact, distain-meets-delight manner. If you missed her poultry butchery episode of Fanny Cradock Cooks For Christmas from 1975 – and we do recommend you catch up on it (it’s still on the BBC iPlayer if you’re either in the UK or know how to be very naughty) – Cradock explains what this terms means, but Google will also quickly inform you too: ‘the fatty extremity of the rump of a cooked fowl’. So, hungry for lunch then? Nelis tries the lunch menu at this outpost from the Balloo Inns pub group, enjoyed in a newly-extended part of the building. Firstly, and rightly, Nelis points to the ‘pea risotto’ in an identity parade of alleged (innocent until proven guilty, of course) ‘pub classics’ whilst perusing the menu. 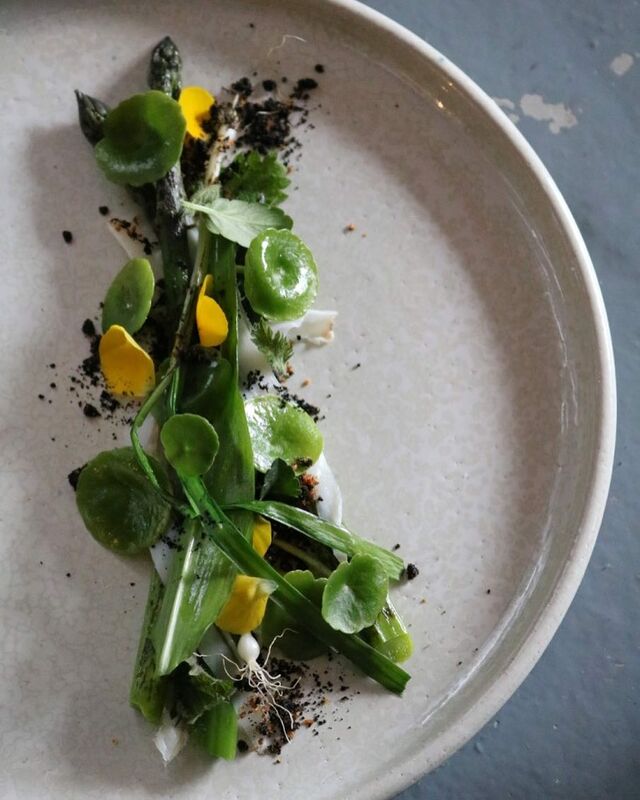 We know a certain vegetarian, fellow food writer friend of ours who abhors the fact that ‘risotto’ is the plant-based staple on pretty much every single à la carte menu. Stodgy rice does not a satisfying restaurant-quality dish make. Nelis loved the fish dishes (didn’t order a Hannan steak or one of the wood-fired pizzas… argh!) and found the fish cookery technically excellent, but the sides and extras left wanting. Lucinda O’Sullivan in the Sunday Independent waxes on cafes, “the unsung heroes behind the restaurant industry, providing all-day food for all ages at what are generally good prices”. She first flies her flag at Bull Island’s container cafe Happy Out which sounds like a great spot but does that cringeworthy cafe thing of naming their dishes with quirky, silly names like ‘Hamazing’, ‘Asparagorgeous’ and ‘Clucking Unbelievable’. Don’t know what followed because we zoned out after that. 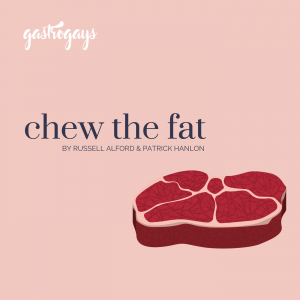 Rathmines’ Pot Bellied Pig was next, which seems right up our street and odd we’ve missed this one – Lucinda even spotlights their monthly drag brunches! Queen! Fennelly’s in Kilkenny is a pub cafe with “sitting rooms” and there’s even a mention of “sheds”. Nevertheless, the food (and those cakes) sound wonderful – one for the list. The Riddler is presented as a bit of a middle-of-the-road type place with a crowd-pleasing menu and tourists aplenty, so we glazed over that one, before Vanilla Pod‘s second outpost in Blacrock (first one is in Carrickmines) gets the final shout-out. 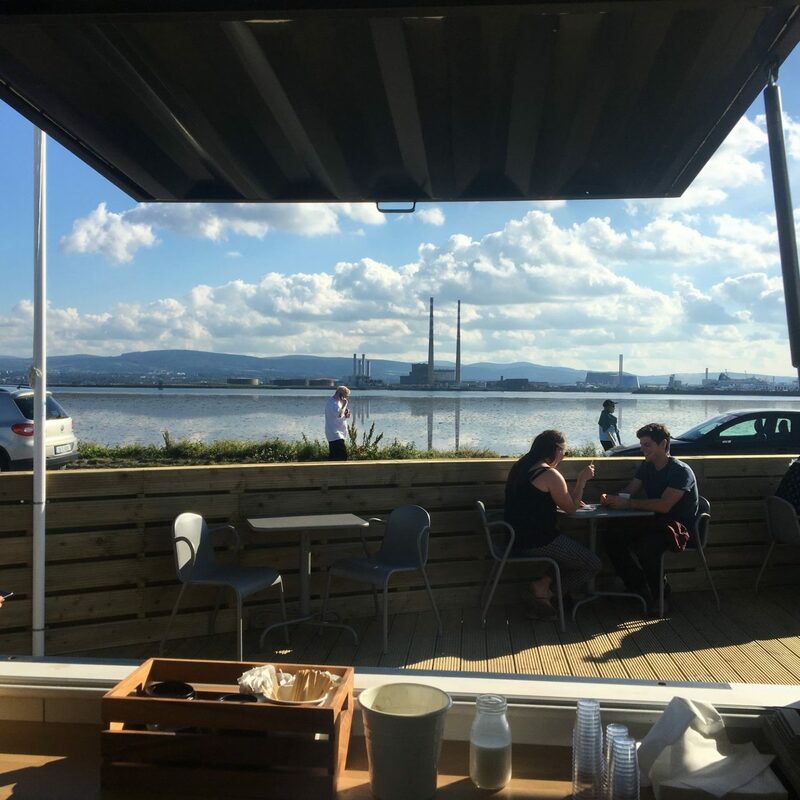 We’ve eaten in a LOT of cafes across Ireland, countless amounts in the past year since we’ve been based back on this Isle and we’ve never heard or come across any of these – not sure if that’s a good or bad thing? 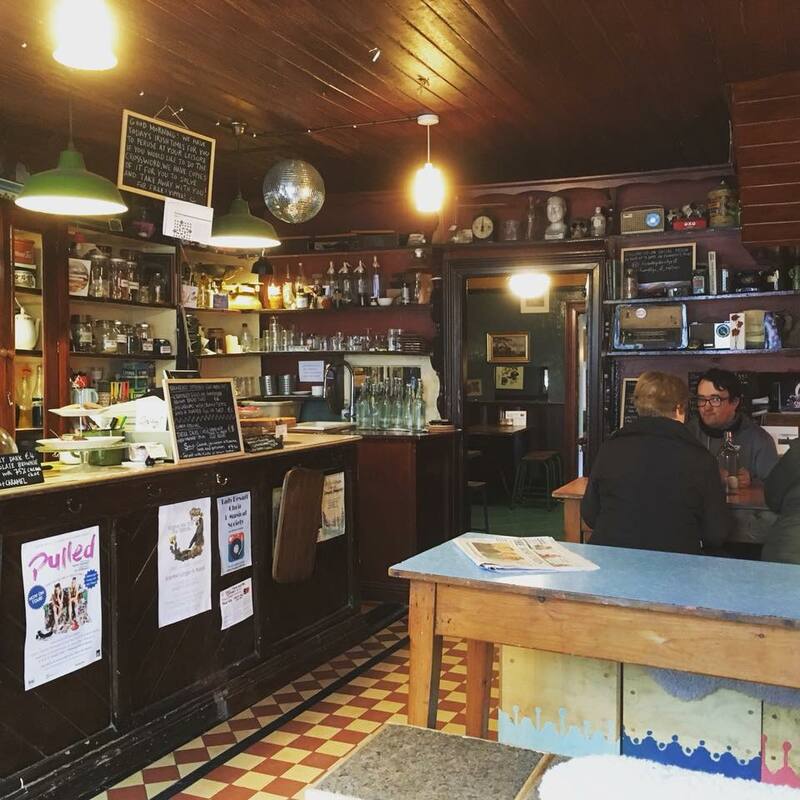 If you want noteworthy cafes worth shouting about, we’d offer Two Boys Brew in Phibsborough, Pudding Row in Sligo, Established in Belfast, Ali’s Kitchen in Cork, Fia in Rathgar and Strandfield in Dundalk. From Down to Cork, and lots of cafes in between, in The Irish Times, if you had hoped Catherine Cleary would go somewhere outside The Pale, well, you’re in luck. 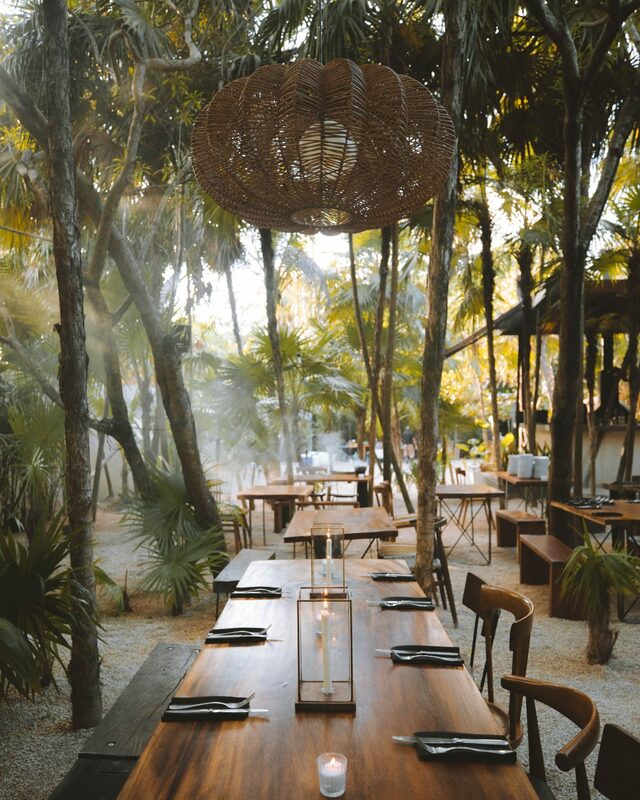 Cleary flies to Mexico to eat at Arca in Tulum. Over in London, Marina O’Loughlin in the Sunday Times is not best pleased with a visit to Abd el Wahab in Belgravia. We always love that Marina tends to wander into the unknown, escaping the places that pine for a review to validate their existence. Instead, MO’L rathers a place that requires a review to give them a hard kick up the arse. That makes reading material gold, as you will agree. The review begins “We’re all in permanent hot pursuit of that mythical, perfect hole in the wall, temple cafe or suburban hotel dining room, run by a passionate – they’re always passionate – immigrant cook, uncompromising in their ingredients, electrifying in their intensity, delivering never-before-encountered thrills to us willing, worshipful acolytes”. 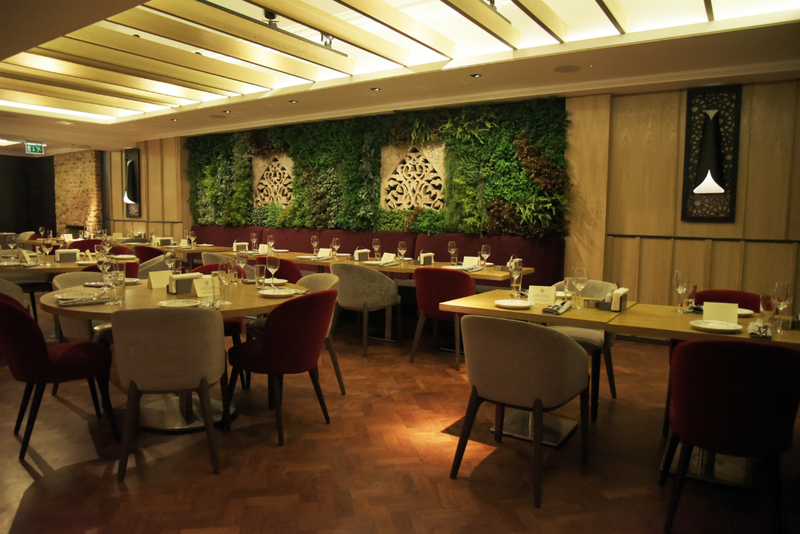 It transpires early on that this restaurant is essentially a chain, with the branch in well-to-do Belgravia being their first venture outside the Middle East. Chains conjure up particular images, styles and quite frankly choice swear words in most peoples’ minds, so it’s not long before this spot is compared to super chain Nando’s in the review. Oh dear. No chance of recovery here. A common-thread a fairly dismal surmising of the dining experience is the clueless nature of the staff – but let’s remember we’re in a chain, where service is rarely stellar. The overcooked chicken livers, cheap, over-fatty lamb doesn’t sound appealing whatsoever. We’ll stick around hipster nonsense out East, we think! To save disappointment in future, perhaps O’Loughlin needs to swap Belgravia for Ballydehob one of these weeks. 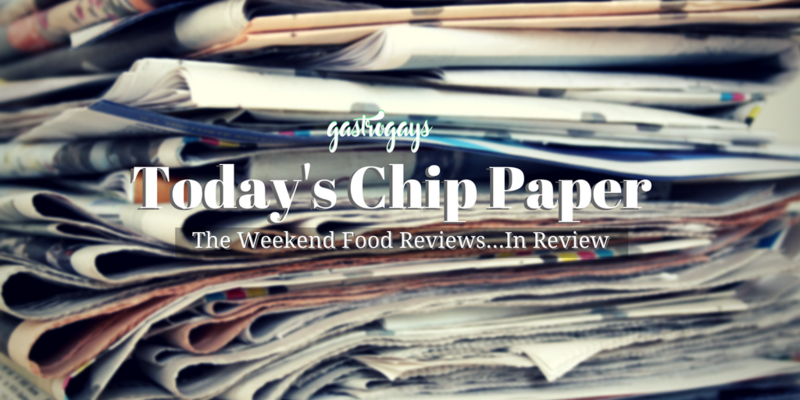 ‘Today’s Chip Paper’ continues next week. Next Post Bloc Voting at Eurovision – Shut Up About It.